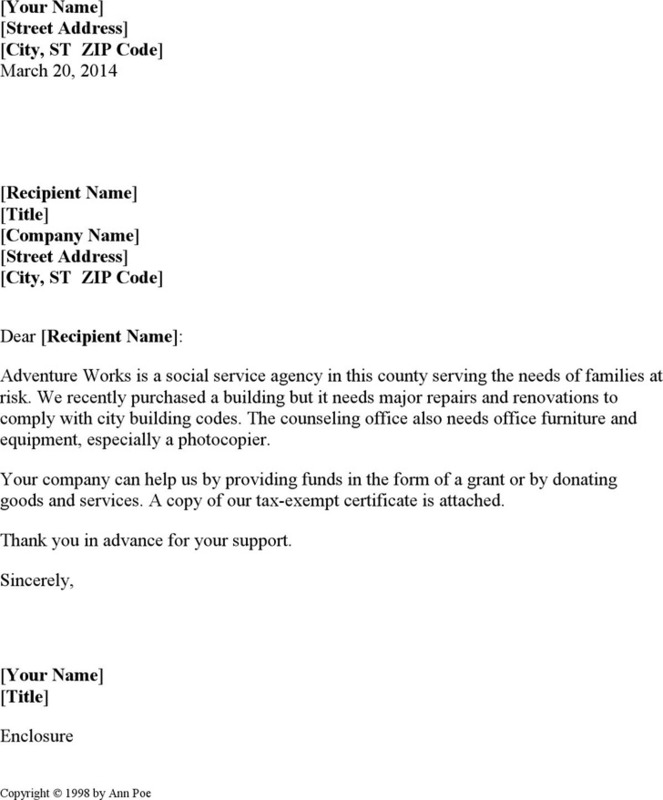 Donation Request Letter Template refers to a collection of templates of donation request letter. They are all useful tools to create a complete and formal donation request letter. 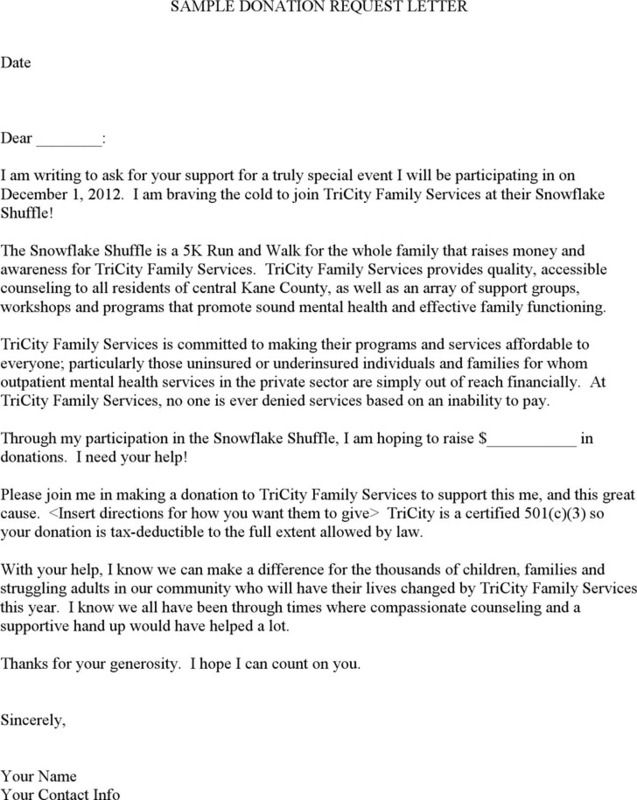 A donation letter is usually used to ask for a donation of goods or money from a single or a group of donors. A good donation letter can increase the chance of getting the financial support. You can refer to some typical and formal samples to help you.